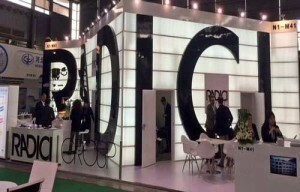 RadiciGroup said its Chinese business, operated under the subsidiary, Radici Plastics (Suzhou) Co. Ltd, recorded a 40% growth in 2015. A fourth extrusion line is added in its Suzhou base, boosting the total capacity by about 5,000 tons per year. “Furthermore, we have extended our sales network to shore up our presence in eastern China. Now, we boast a uniform presence across the entire country and can continue to ensure quality, efficient service, maximum flexibility and reliability: our hallmarks since our founding,” added Degasperi.